How can we join the school? We are a Church of England Primary School taking children between the ages of 3 and 11. For parents with children of near starting school age, they can apply on line at the Lincolnshire County Council school admissions website below from November the previous year. For mid year entries, please contact the school or the LCC Admissions team on 01522 782030 email: schooladmissions@lincolshire.gov.uk. For parents of children who wish to attend our pre school please apply through the school. 15 hour and 30 hour government funding may be used for these sessions. Please click to see our Mission Statement, School Aims and Statement of Religious Ethos and Values. Our absence figures for the school year 2016/17 were 3.23% authorised and 1.03% unauthorised. 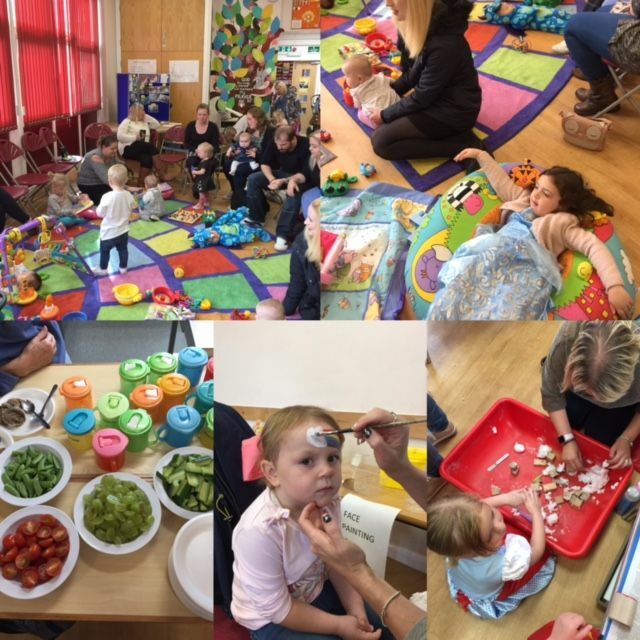 We have a Toddler Play Group that meets in school on a Friday afternoon, from 1.30-3.00pm, for children aged birth-4 years. The group is run by Mrs Martini, a former teaching assistant in school. There are lots of toys available to play with, books to read and creative things to do. They also have some great theme days too. Each child is given a drink and a healthy snack and the adults get a hot drink too! The cost of bringing your child to the group is only £1 per family. Everyone is welcome - just come to the school reception and we will show you where to go. Parents, Grandparents or other volunteers can help too! We always welcome helpers into school to help listen to readers or help with activities. Please read the Volunteer and Parent Helper information. The PFA welcomes any parents please look on their page to find out more .